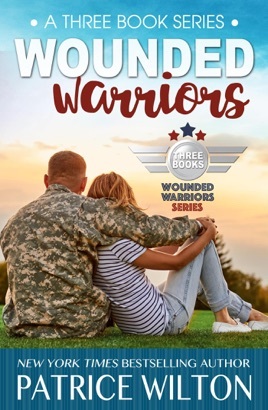 New York Times Bestselling author, Patrice Wilton is delighted to offer you Wounded Warrior- 3 book set. 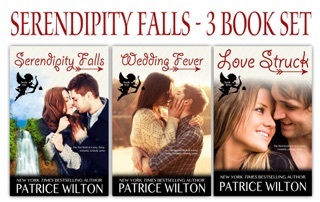 This contemporary romance trilogy will make you swoon with pleasure! Kari Winslow is a Palm Beach news reporter, fighting not only to keep her job, but take over the nightly anchor spot. Her boss has axed her special runaway series, and wants "feel good stories" instead. She has only two weeks to come up with something big, or the special series will be taken over by the new anchorman who seems determined to ruin her career. Jake Harrington has returned from two tours in Iraq, and this wounded warrior is searching for peace – and a family friend who's gone missing. He turns to his former love Kari for help. 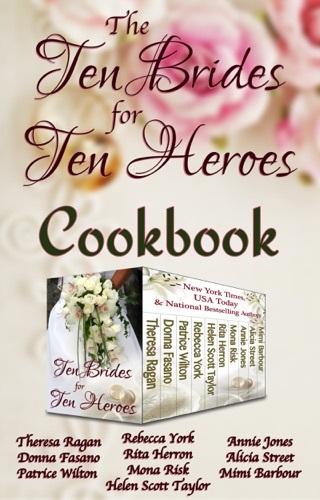 Though Jake hurt Kari badly once before, she agrees to help him under one condition: he must provide her with "feel good stories" about the everyday heroes he served with. But his memory is sketchy at best, and the only stories he remembers are the ones she doesn't want to hear. Fate, it seems, has brought them back together – but can Kari ever forget Jakes' bitter betrayal, and will he forgive hers when to save her career she must betray his trust…? Shane Dawson, a medic captured and tortured in Iraq, is back on US soil, but now he must face his painful memories and personal demons. Lauren Reynolds is a widowed ER doctor with a son, Josh, who has ADHD. 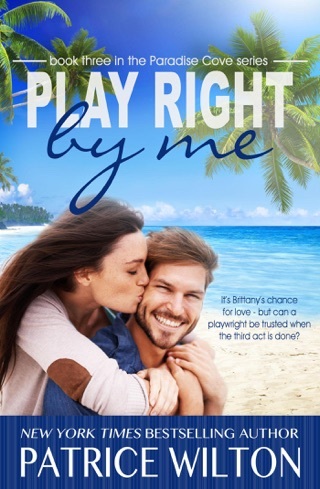 When the two meet, Lauren thinks Shane is the most wonderful, thrilling man she has met in a long time. But her child's welfare is priority number one, and there are very compelling reasons to stay apart. 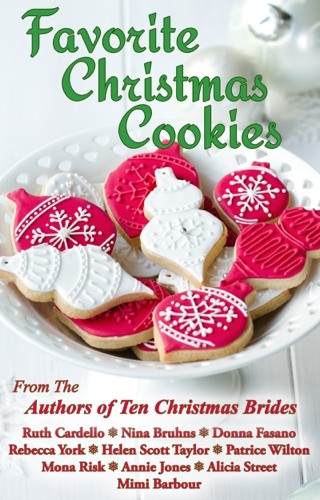 Will they be able to overcome their issues to find that once-in-a-lifetime love? Handle with Care is a deeply emotional story about two damaged people and the power of love, healing, and unconditional trust. 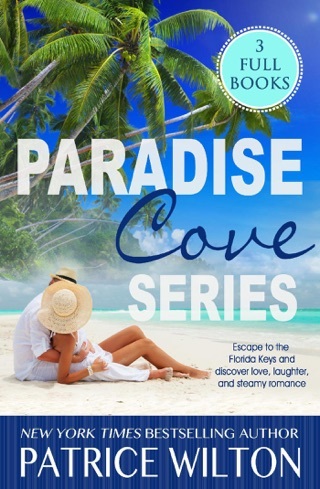 But when Natalie's vicious ex tracks her down, can the passion and tenderness she and Brent share protect her? At First Sight is a highly emotional story about two damaged people and the healing they must go through before they can commit and find their happily-ever-after. Second change stories with portrayal of the sacrifices made by our warriors to protect our freedom and the families that ensure they come home to a full life. The stories allow us all to mourn those lost to war and remind us of the responsibility we face to those who return home. Wonderful love stories and worth reading. I’m so thankful for the men and women who serve and protect our freedom. I can’t begin to imagine what it must be like to come home and heal. May God bless.